I really have not meant to go this long without posting here in my allergy section, but it seems like the last few weeks that every time I tried to sit down and work on a recipe for my allergy section, life happened. We had the storm hit, an eleven year old with a broken finger, a child that got braces, trips to various doctors, piano competitions, trying to finish up our home school year, and just everyday life stuff. Nothing major or really out of the ordinary, just everyday busy life. I do hope to start posting on a more regular schedule in my allergy section. 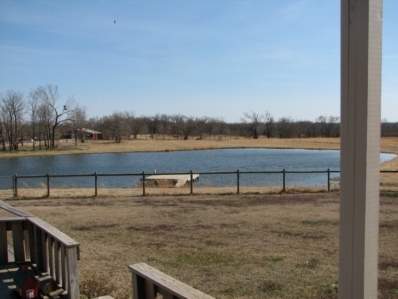 My goal for this summer is twice a week. And I have been doing a lot of gluten and nut free baking, including a really good gluten free angel food cake and a gluten free pizza crust that we love. In the mean time though, I have posted some really good gluten free, but regular food, recipes on my main site. 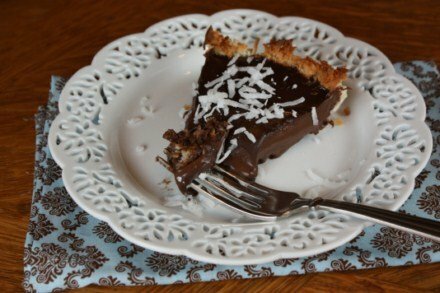 If you missed reading about my Mounds Bar Pie, you really should check it out. It is so good and no one will think twice about it being gluten free. I took it to a church dinner a few weeks ago, and everyone loved it. 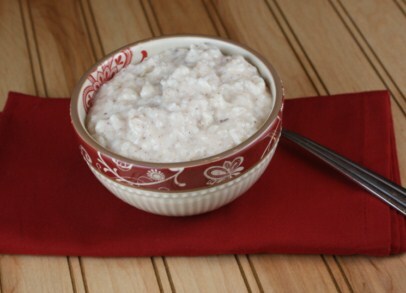 I also recently posted a basic rice pudding recipe, that is also naturally gluten free. 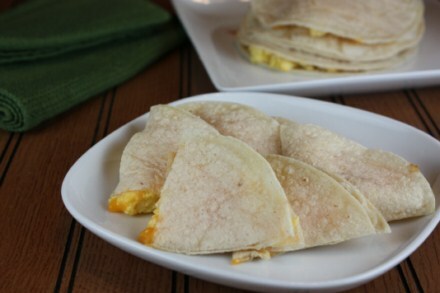 If you need a quick and easy breakfast for dinner idea that just happens to be gluten free then try breakfast quesadillas made with corn tortillas. And I posted my lemon souffle recipe. 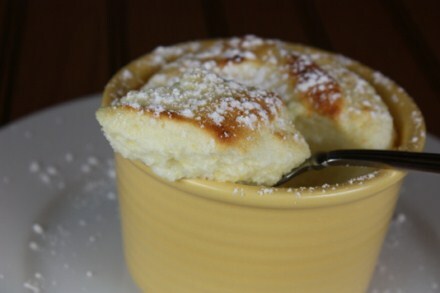 Souffles are a perfect gluten free food that everyone loves.